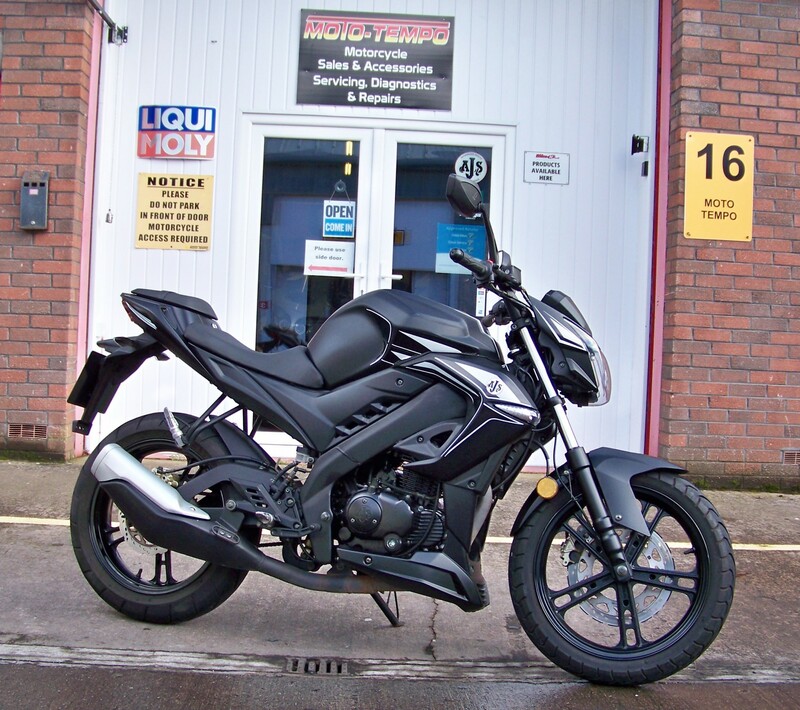 The TN12 unashamedly boasts aggressive styling. 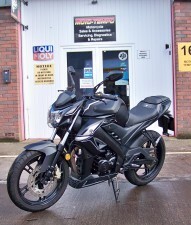 Its angular bodywork pushes the boundaries of 125 motorcycle style. 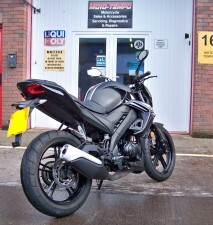 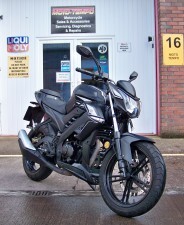 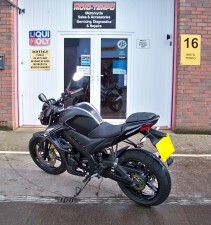 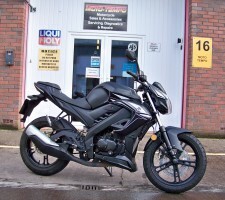 With lowly 1806 miles and full AJS approved service history.